It's time for a winter walk! 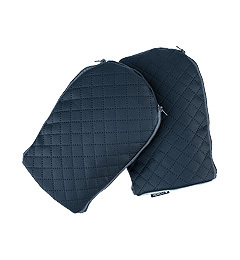 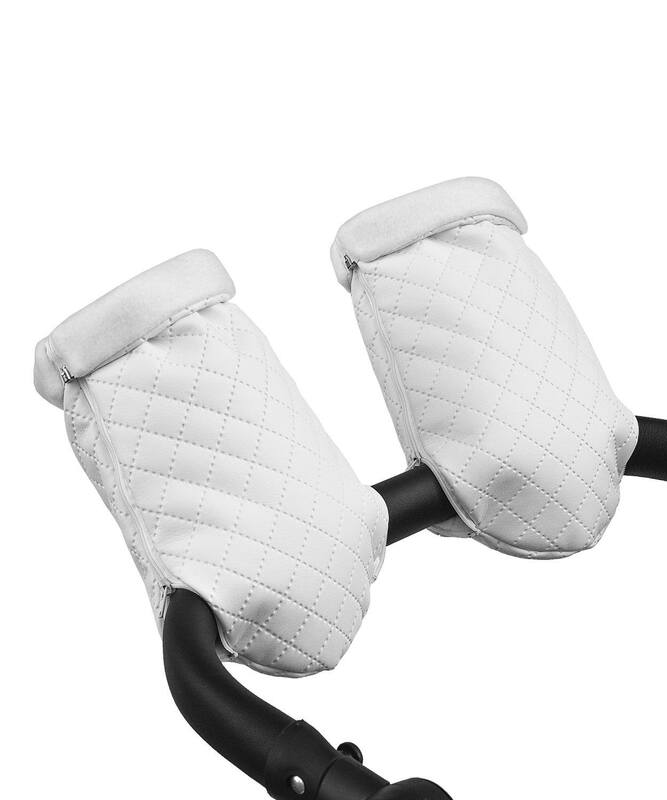 Special pram gloves will keep your hands warm during even a long winter walk. 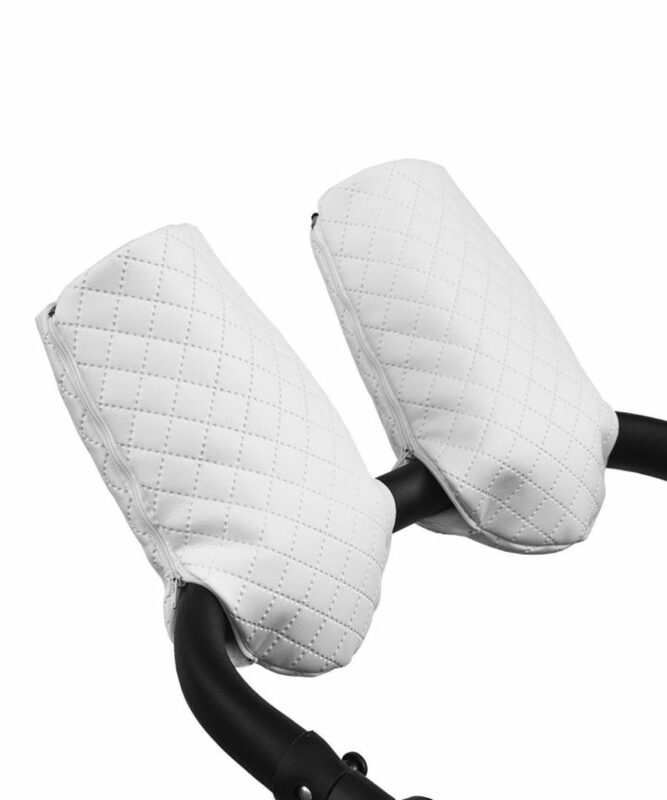 Gloves are not connected to each other - this is a big advantage, because they do not limit the hand movements on the handles of the pram, which gives great driving comfort. 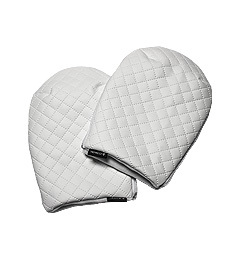 The size of gloves is universal (both for women's and men's hands). Gloves are easy to put on the handle of the pram. 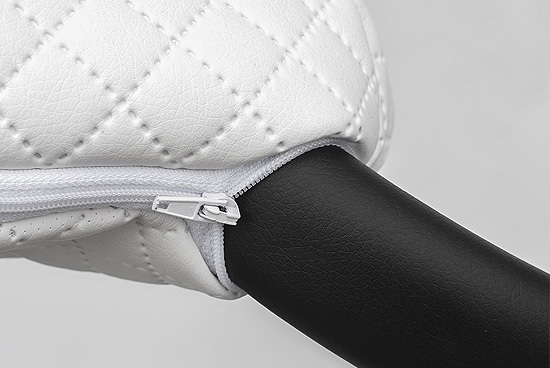 Just unzip the zipper, put the gloves on the handle and smoke the zipper again. 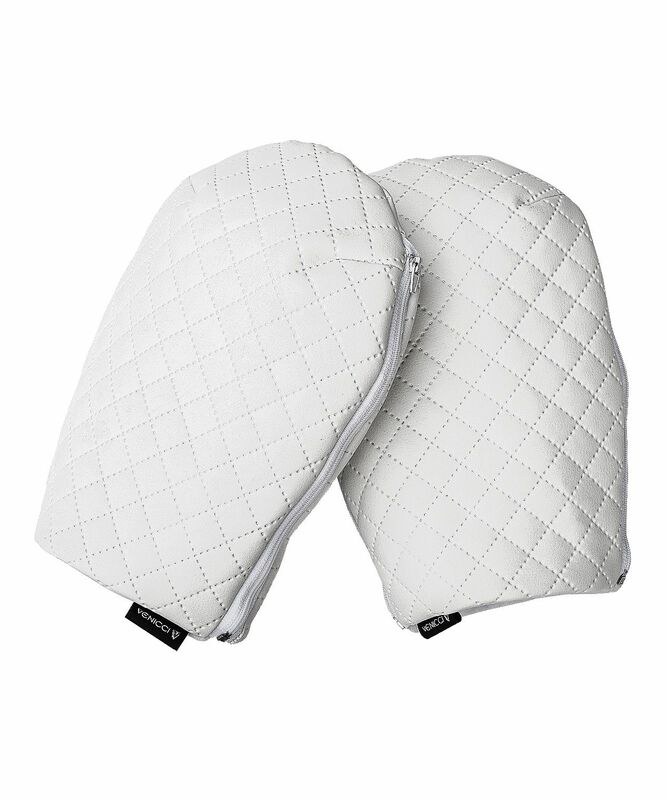 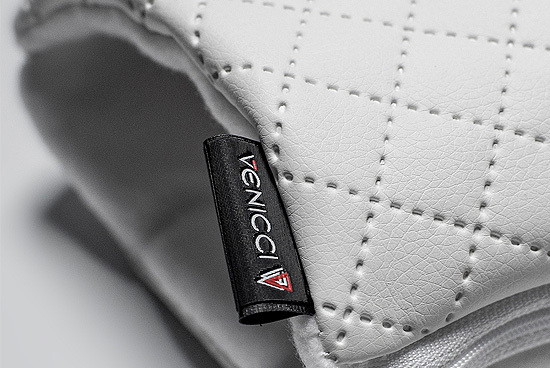 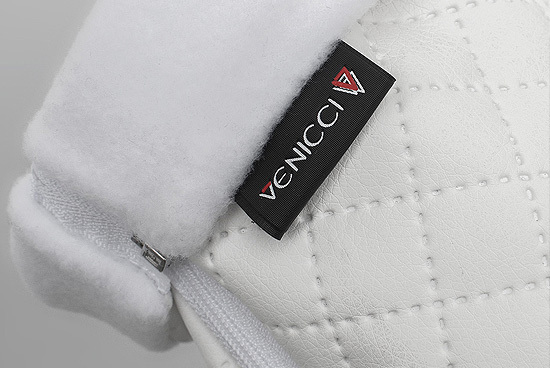 The material has an elegant, quilted finish. 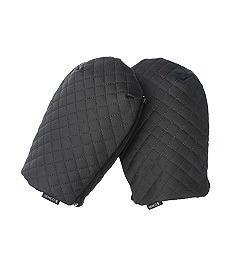 In the middle of the gloves there is a fleece that provides protection against the cold.